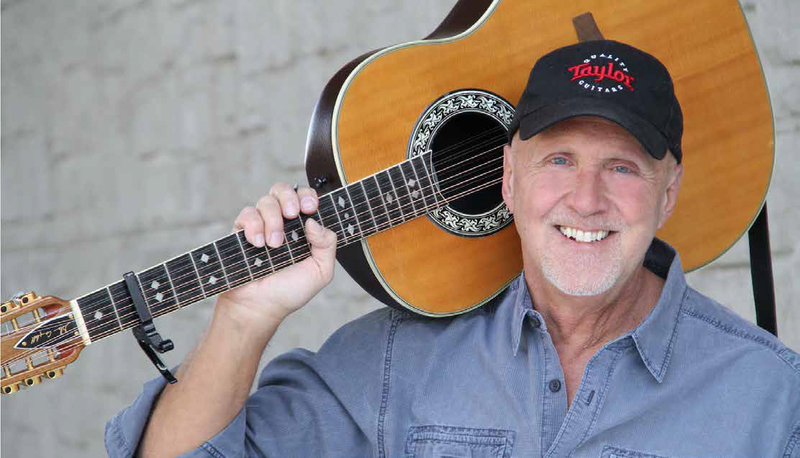 Nashville artist Jeff Dayton was Glen Campbell’s right-hand man, bandleader and guitarist for 15 years. Together, they toured the world, played all 50 states and appeared on The Today Show and Glen’s PBS special with the South Dakota Orchestra. Glen was as big a star as an artist could be in the 60s and 70s. His TV and movie career earned him every possible award and his boyish good looks made him America's sweetheart too. He was an incredible combination of singer, player and entertainer, one that has known few equals. Since his passing, Jeff has been deeply grateful to carry the music forward. Dayton's powerful voice and national-caliber guitar skills bring Glen’s hit catalog to life again. He shares the adventures from the road, in the studio and behind the songs in this first-person show. Along with top national musicians and fellow Campbell alumni, audiences get an intimate look inside the career of this late Hall of Fame artist. People laugh, cheer, cry and rave about the stories especially. This is the only show anywhere that is presented as Glen would have done by his former musicians and is as much like hearing Glen live as you can get today.